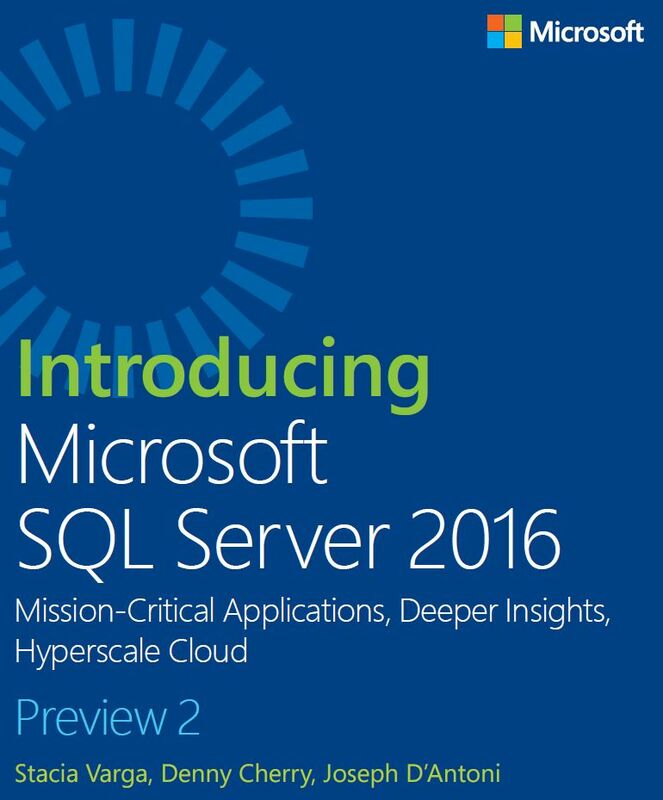 SQL Server 2016 introduces three new principal security features—Always Encrypted, Row-Level Security, and dynamic data masking. While all these features are security related, each provides a different level of data protection within this latest version of the database platform. Throughout this chapter, we explore the uses of these features, how they work, and when they should be used to protect data in your SQL Server database.